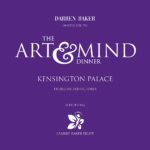 We are happy to support artist Darren Baker and his worthy charity: The Leanne Baker Trust. 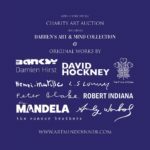 Please see the details below for what promises to be a glittering event later this year. 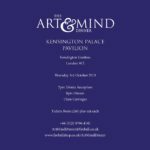 A date for the diaries of serious Art collectors.